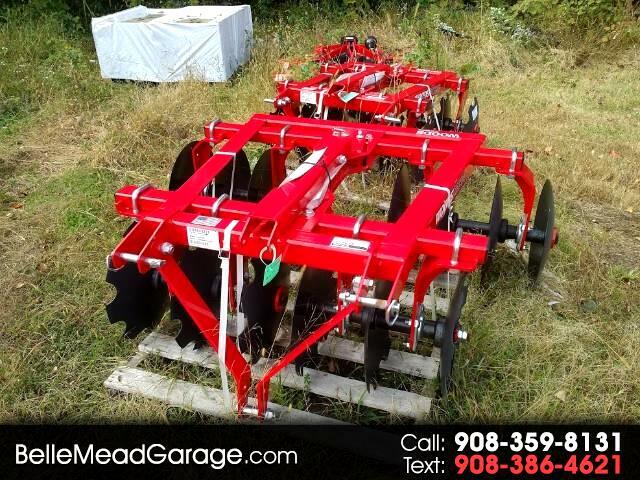 New 2018 Woods D184-2 DISC HARROW 64" for Sale in Belle Mead NJ 08502 Belle Mead Garage Inc.
2018 Woods D184-2 DISC HARROW 64"
2018 WOODS DHS64 54" DISC HARROW FOR 3 POINT HITCH 508#'S 14-18" DISC'S 9" FRONT AND 7.5" REAR DISC SPACING 3X3" TUBE AND ANGLE FRAME WITH MUD SCRAPERS AND FURROW FILLER. IT IS QUICK HITCH COMPATIBLE.  Vehicle Inquiry for 2018 Woods D184-2 DISC HARROW 64"